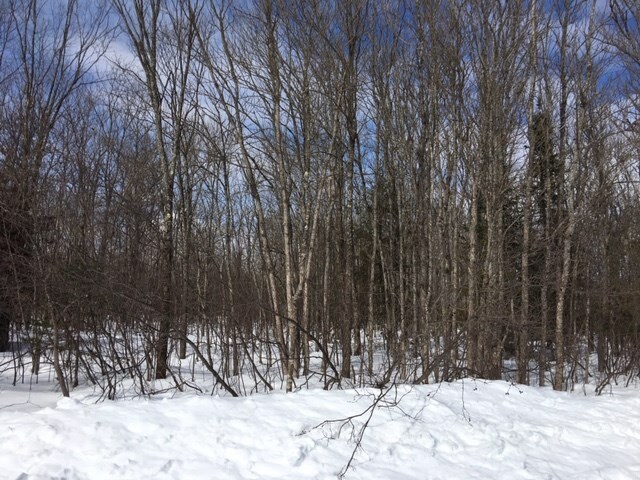 Free flowing Webster Creek property- Nice spot for a get-a-way in the heart of the North Country! Make your Camp Here! Good hunting and an access to nice privacy. 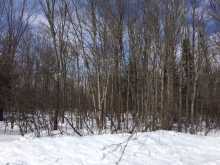 Nicely rolling land has spots overlooking the creek area on the west side of the property. Underwood Grade is accessible year round and there is the Black River Lake & Park at the end of the trail.